With all the nice flooring I’m seeing everyday when I pass by the mall I’m missing to see the conservative and natural beauty of the hardwood flooring. I grew up in a big Spanish theme house and I still remember the grand beauty of elegant wood all over the house with capiz windows. It’s still vivid in my memories and once in a while I still look for that ambiance in our present house. Here in the urban area you will find it hard to see houses with hardwood because there are several modern themes that replace the conservative old style of homes in the country. 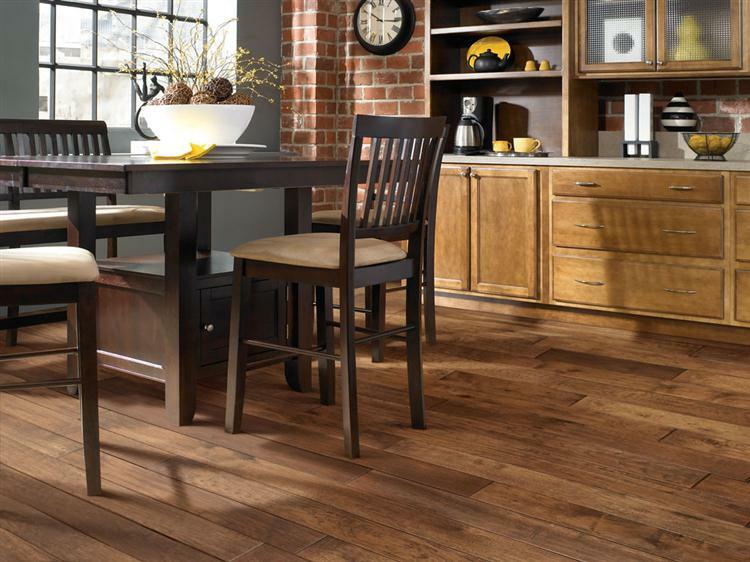 Most people prefer the latest and modern types of flooring as they find it more stylish and easy to maintain. If we’ll start the renovation of the house on summer and I’ll be able to decide for our own part of the house I’ll still be requesting for a hardwood floor installation on the second storey because it’s more comfortable for me to have wooden floors on our floor for bedrooms. As early as now I’m starting to search and canvass for the things I would like to buy for my duplex home plan. Stewart’s Flooring America is one of the sites that I visit frequently for ideas on what kind of flooring I should choose. As their flooring is manufactured for specific room sizes and decor preferences I would like it for my own house. They offer flooring solutions and services matching your demands, price range and decor from leading brands.